REDUCED AND BACK ON MARKET!!! Such a nice lot with a pretty view, year round water in an area of nice lake homes. This waterfront lot in Manoy Cove has so much to offer. 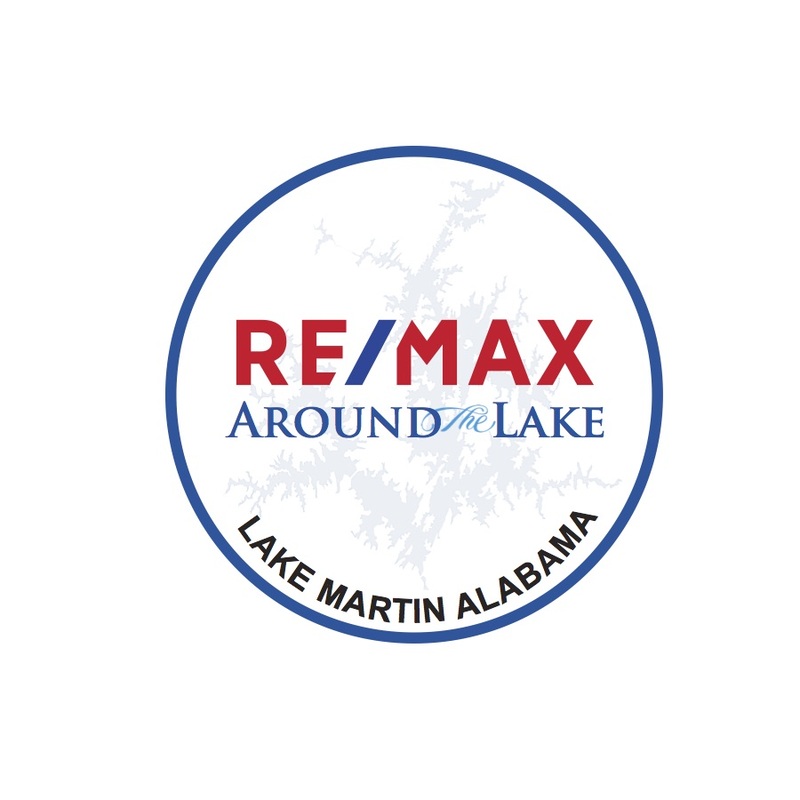 What a great opportunity for you to have your dream home on Lake Martin. Bring your house plans and your builder!